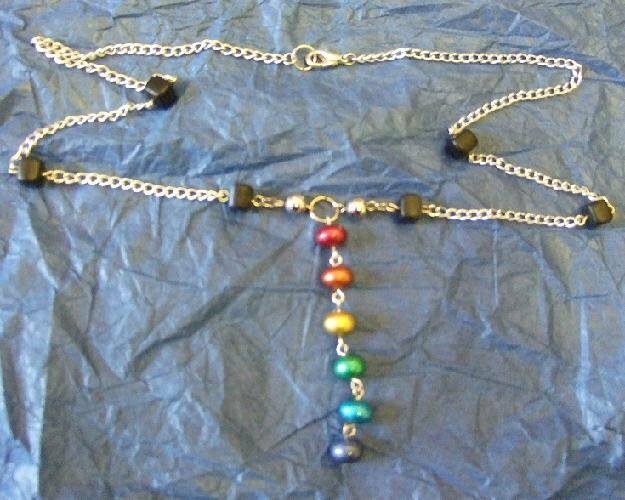 The female answer to my freedom bead necklace. You love it! 21" long.